Pilates is one of the fastest growing exercises in the world, and is a rising tool for rehabilitating from injury. At One 2 One Physical Therapy, we integrate Pilates into our rehabilitation, when appropriate, in order to promote postural alignment, core stabilization, and coordination through gentle, gravity eliminated movements. 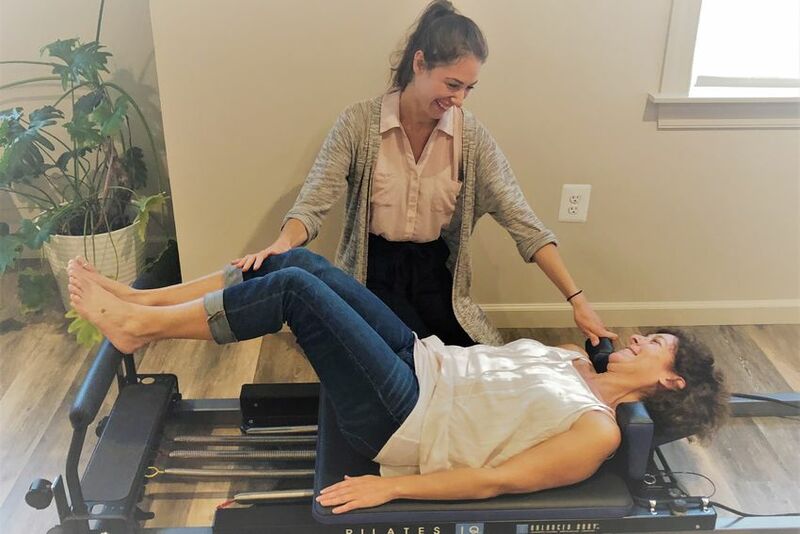 Our Pilates reformer offers low-impact exercise using a spring-loaded coil and pulley system in order to enhance proprioceptive feedback and neuromuscular facilitation. We combine Pilates with Postural Restoration techniques in order to improve neuromuscular imbalances, while reinforcing postural alignment, muscle performance, and motor control. Which patients benefit most from Pilates-based physical therapy?